Emma Roffey, sponsor of Cisco’s initiative ‘Connected Women’ opened the event and talked about how programs for women at Cisco are helping women. The program is called ‘shiny eyes’. 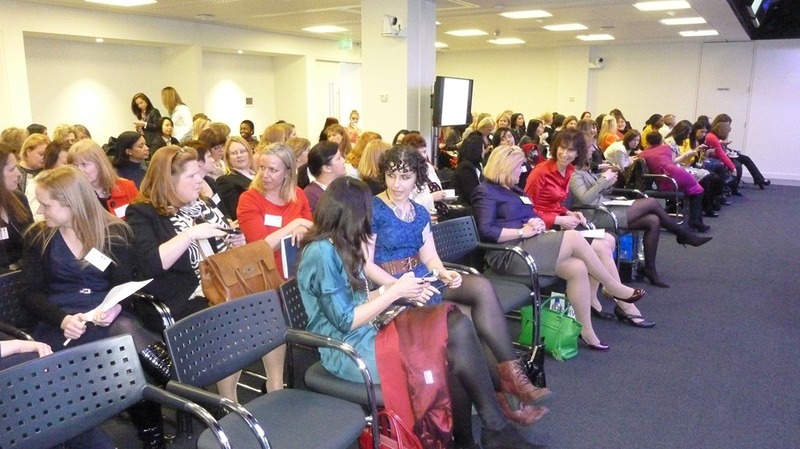 It helps women become more motivated energised and engaged at work and confident in their career. Having shiny eyes allows us to play to our strengths and achieving success through maximising our skill set. 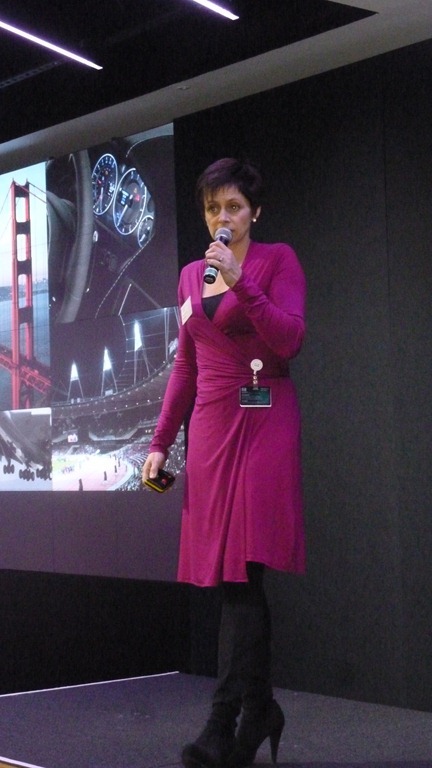 Jacqueline Frost then delivered a keynote about how you could become empowered and own your career. She walked us through the steps we needed to take to move forward in our careers, behaviours to watch for and stumbles to avoid. She encouraged us to all take responsibility for our own journey and to focus on our goals. 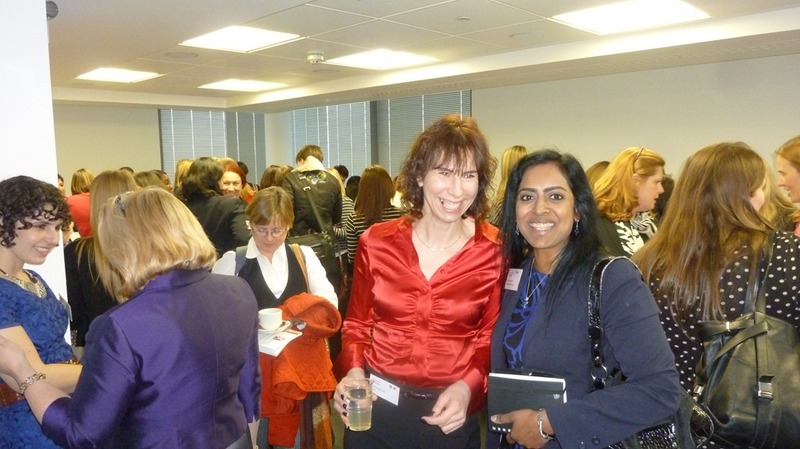 After the review of each breakout session we had lots of time to network and chat to the attendees. We had some great topics covered in the breakout sessions – with lots of calls to action for us to take away. 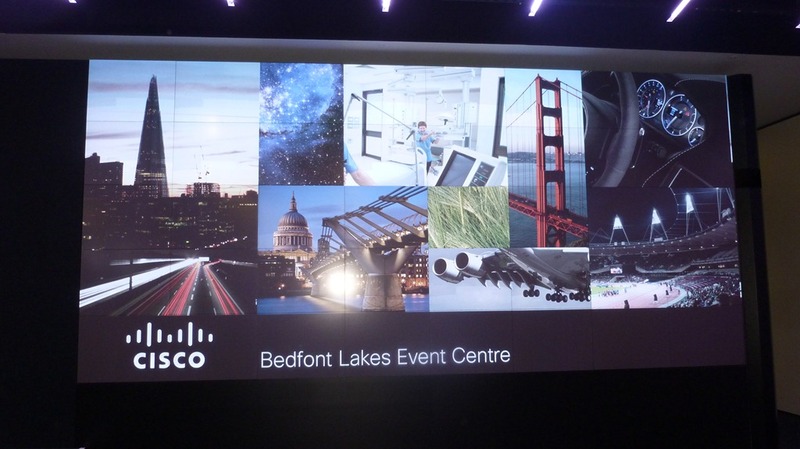 Another fantastic event hosted by Cisco, our events continually raise the bar for outstanding speakers. We’re already planning for our next event at Microsoft in October. Thank you to everyone who attended – and to the dedication of the project team in making this event such a success – again. Roll on event 11!